When Matt Ryland started his business Maison de Siam, he wanted it to mean much more than just selling jewellery. 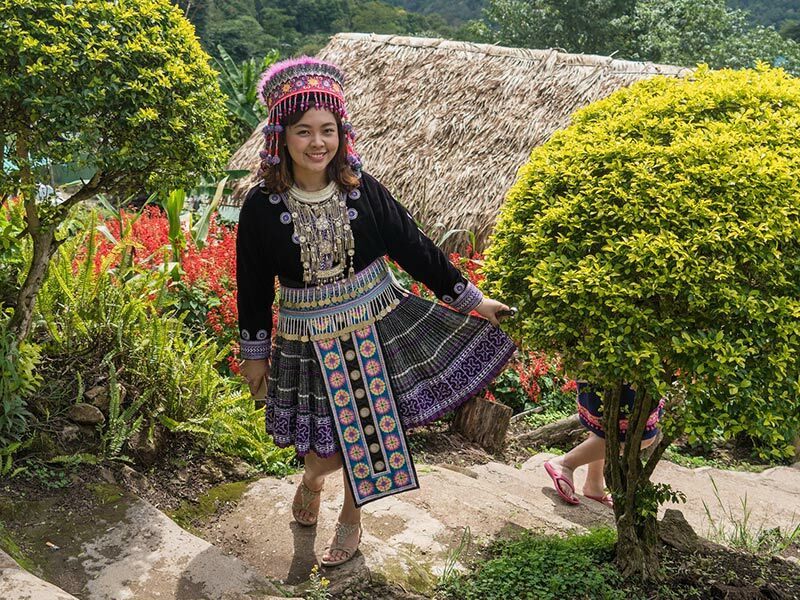 By ethically sourcing his jewellery from communities in Northern Thailand and emphasising their individual stories on his website, buying from Maison de Siam means you’re giving something back to these incredible, yet struggling hill tribes. Matt tells us the importance of stories; how these narratives bring the brand alive and resonate strongly with their customers. When and why did you decide to start Maison de Siam? We decided to start MDS in June 2015, but at that time were both still working full time, so progress was slow. At the end of that year, we decided that we would take the plunge and I would leave my job to launch Maison de Siam properly. We formally launched in July 2016. I started Maison de Siam for several reasons, I suppose the initial spur was to take control of what and how I do things. I have always had the feeling that I wanted to start something but never acted on it. 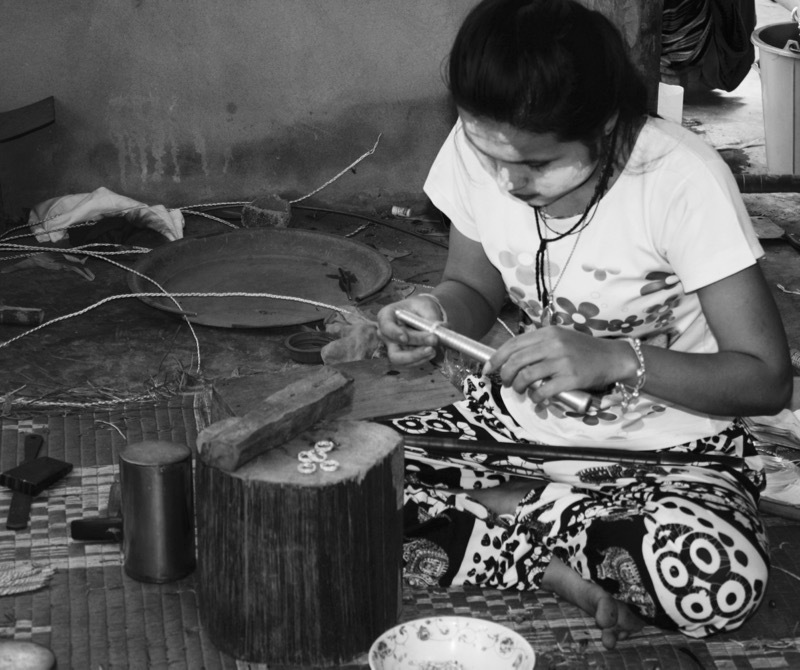 The final decision was made during a trip to Northern Thailand where I came across the handmade silver jewellery that Maison de Siam now produces. I was so taken - not only by the jewellery itself but also the traditional manner in which it is made by the hill tribes. That same experience also provided me with an opportunity for another driver of the business, which was to do something that could make a difference in some way. Northern Thailand is an incredibly poor part of Thailand and many young people have to leave school to help support their families. (The average family monthly income in Chiang Mai is approx. £350 compared to around £800 in Bangkok.) Through a local education charity, I am able to help such students stay or go back to school to complete their education. Through MDS I currently support three students in this way. Do you think people are becoming more conscious about where they buy from? Yes, I definitely think this is becoming a more important part of the buying process. If you look at current trends in the food industry, for example, people are increasingly concerned about its provenance and fair trade is now a widely established phenomenon. The fashion industry is very much adopting this movement too, and industry insiders are conscious of the ethical challenges – you can see it in the headlines and recent branding campaigns - even from the likes of Adidas and H&M! Research also backs this up. According to a 2015 study by CONE Communications, 91% of global consumers expect companies to do more than make profit, but also operate responsibly to address social and environmental issues, 84% say they seek out responsible products whenever possible and 90% would boycott a company if they learned of irresponsible or deceptive business practices. The ethical side of our business is almost always a talking point with customers. There has been genuine interest and intrigue into what buying from us will mean and the impact that it will have, both for the hill tribes that craft the jewellery and for the students we sponsor through school. This is the reason for our “stories” section to keep people involved and informed of what we are doing. In fact, I had a long conversation with the lady who bought the first pair of earrings that I ever sold about the social side of our business and I believe she purchased on this basis. Do you think having an ethical drive for your business has helped it succeed? Having lived here for the last few years, being able to give something back to the communities in northern Thailand was an important motivating factor when we started the business. And of course, it adds an extra element to our brand. Silver jewellery is a competitive industry so by adding this dimension it gives people a reason to trust the brand and makes them inquisitive which is a great reason for them to stay loyal. At the end of the day, people always want to feel at their best when they are wearing beautiful jewellery, so it is a logical step to choose a brand that can give you that feeling even beyond how it looks. Above all, it just makes us truly love what we do. Why do you think it’s important to share stories around the direct impact of your business? The stories section helps illustrate that Maison de Siam is about so much more than just jewellery. Our objective is to bring the brand to life as much as possible, make our customers feel part of our mission and ensure that they appreciate that they are having a direct benefit and positive impact. The “Stories” section helps us to do just that, here we share stories about what has been going on, what is planned and – more importantly - the stories of both the hill tribes and the students we sponsor. 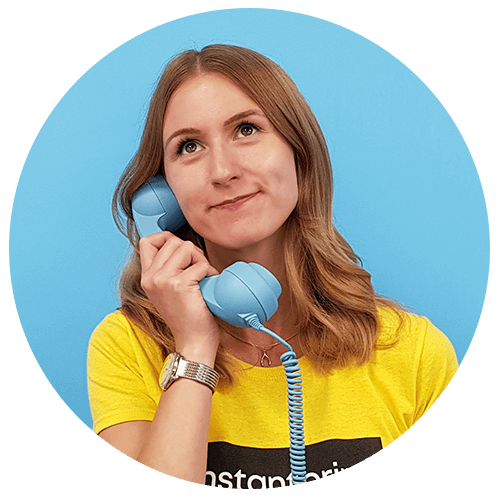 Storytelling is an integral part of being an ethical business - people want to know and understand what you are doing and how their purchase is helping. When I met the students, I was amazed by the amount of support they still provide their families outside of school, whether it be helping sell homegrown produce at a market, or helping with general house work. All three told me with great enthusiasm their aspirations for the future and how they wanted to help their parents. Our ambition is to be able to share the journey that the girls we support go on over time and what they can achieve by staying in school.